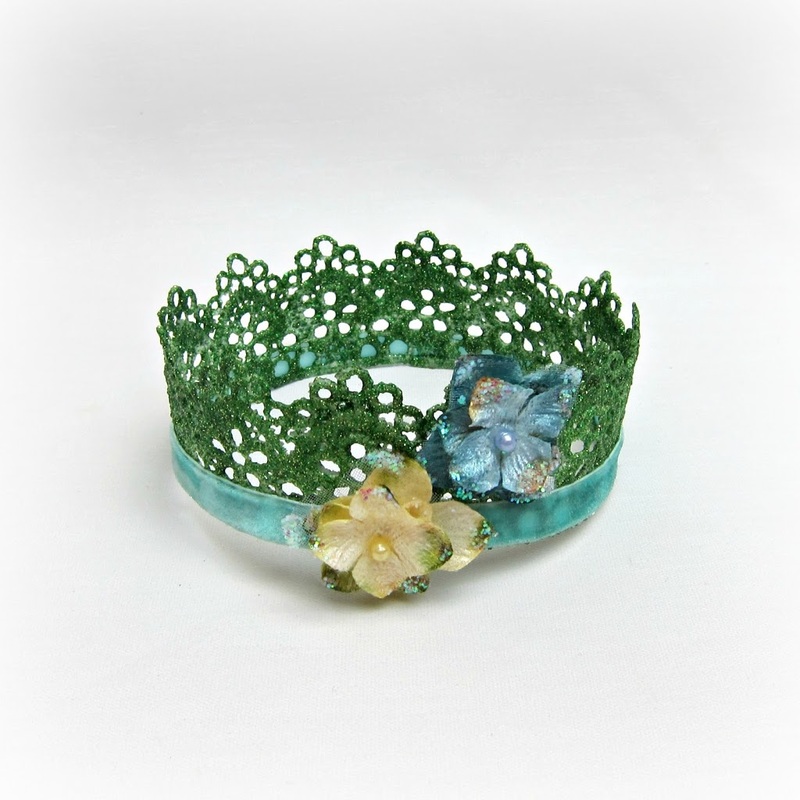 Lace crowns are surprisingly simple to make! 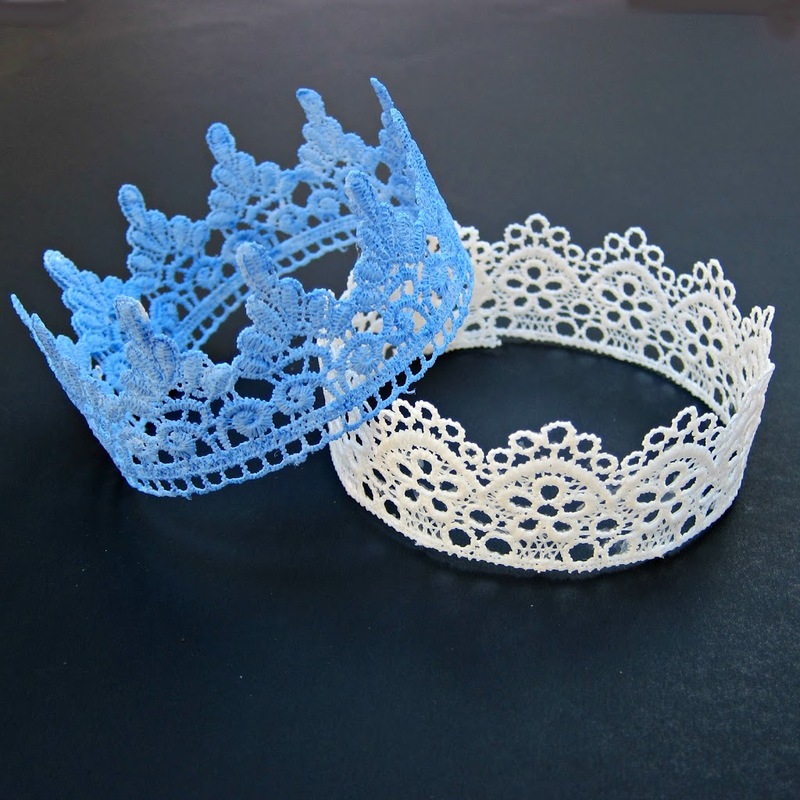 This tutorial will give a step by step guide to make lace crowns that are beautiful. Last week I showed you an easy way to “glitterify.” Now I’m going to show you how to make the crown that all the glitter goes on! I know, lace crowns have been all over Pinterest. But none of the tutorials gave the nitty gritty details. So I got my hands dirty, and I’m ready to spill what I learned. This is way to cute! I love that it could be for boys and girls. And it looks like something even I might be able to make! 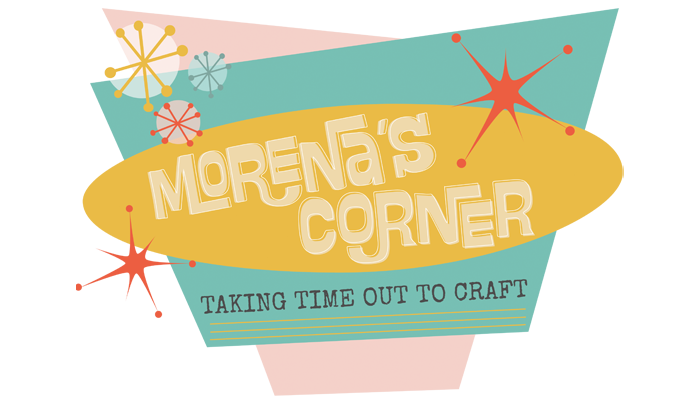 Simply marvelous, Morena! Cute kids! Those are the sweetest photos and a fun project to do with my 6 yr old granddaughter. Thanks for sharing. Jessica, you can find the lace at any craft store! I tried Hobby Lobby and even asked a lady in the sewing dept. She said they didn’t have anything like that. Any other suggestions? I just love these!! What are you not able to find? The lace is with the ribbon at Michael’s. 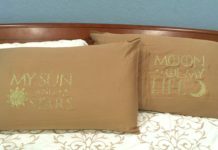 You might find the fabric stiffener with the adhesives, but I order it from ConsumerCrafts.com. I hope that helps! Thanks for the tips. I have wanted to make one of these lace crowns for months. I guess I need to take a trip to the fabric store soon. It takes less than a day to dry. I let them dry overnight. Thank you for the tutorial! I saw these on etsy and have been dying to make them and now I can! Heather, I used acrylic crafter’s paint and a brush. I hope that helps! Thank you soooo much! 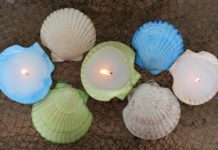 I have to make 50 crowns for a ladies gathering on a tiny budget, these will be great! Thank you! Gonna try this for my daughters Dolphin Princess party in April… thanks for the inspiration and idea 🙂 Happy New Year. 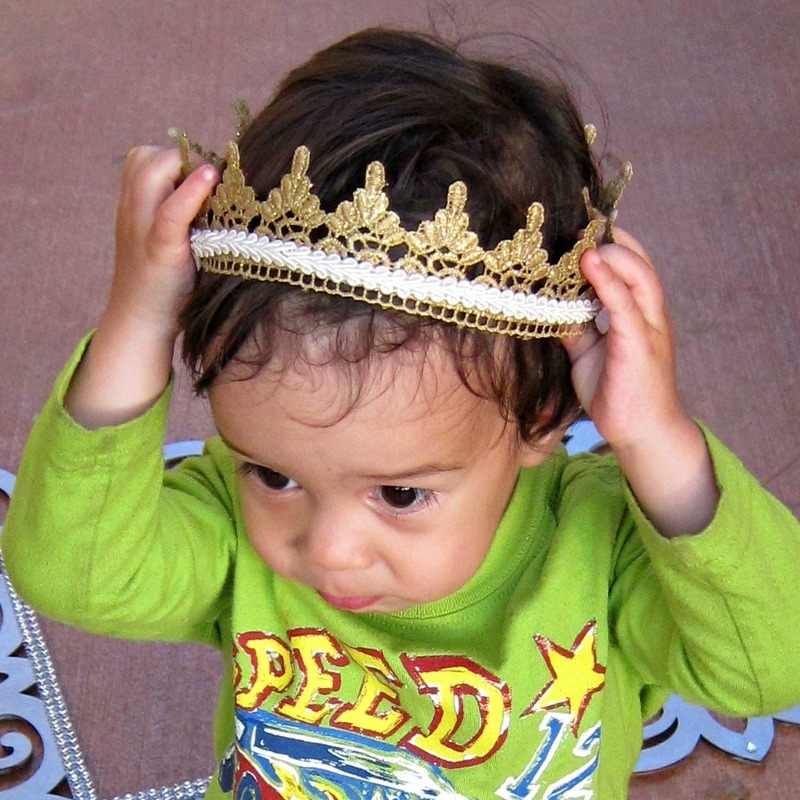 I love your crowns, they are so cute and easy to make! 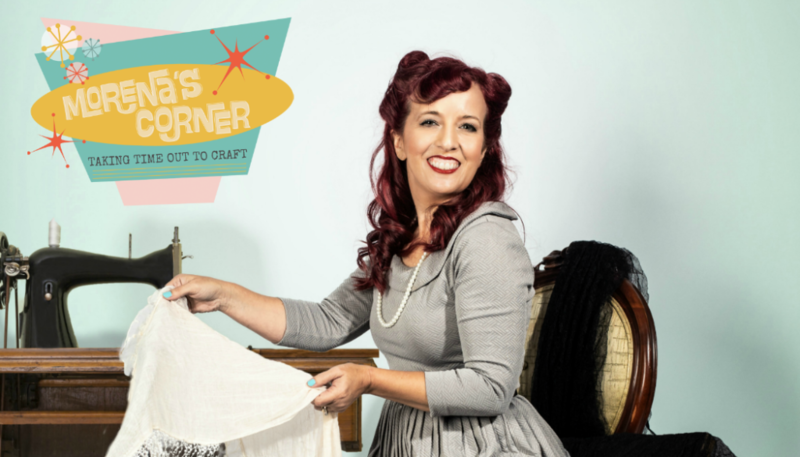 Where do you get your fabric stiffener? They only had a spray one at my craft store. When I sprayed it to saturation and let it dry it was quite stiff but after I painted the crown it became a little more floppy. Do you think it would work if I sprayed it again even though it’s already painted or will it be ruined? Thanks! If you respray your painted crown, put it back on your can/jar or whatever you used to shape it first. It will collapse when it gets wet again, so you’ll have to reshape it. I hope that helps! Which kind of lace is best? There’s the synthetic material type of lace or the cotton lace. I have used both with no problem! 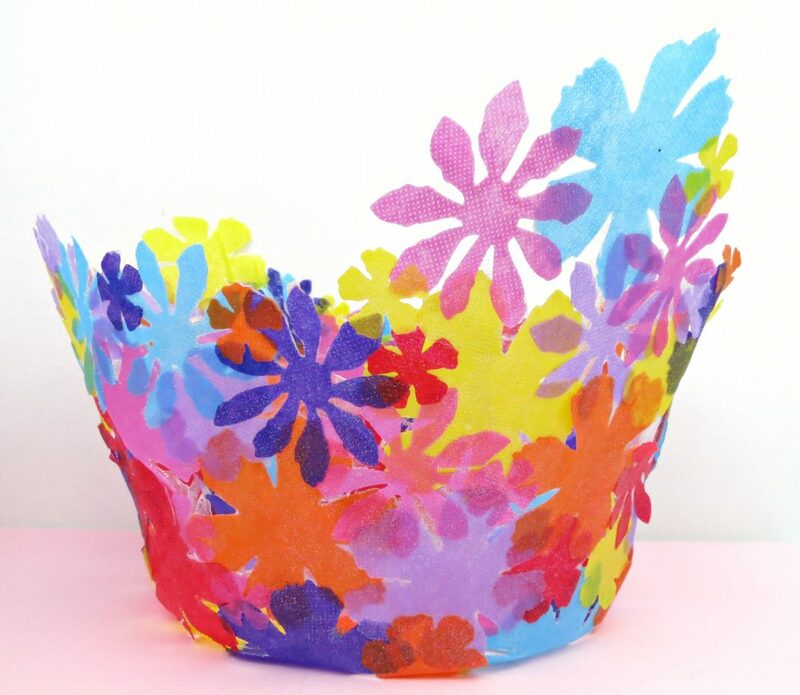 I did this and after the fabric stiffener the crown was wonderful but then I painted it and it got all floppy again. Should I do the fabric stiffener again? Sometimes if you use too much paint it will become floppy, so wrap it around the can again while it dries so it can set correctly. Another idea is to tint the fabric stiffener with paint so you color and stiffen at the same time. For the ones you made, I’d just do the stiffener again. I hope that helps! I have made one with Mod Podge and posted it here. It works but is not as stiff…it’s more pliable. Will starch work the same as the fabric stiffener? I haven’t tried that but I’m pretty sure that it would work the same way if you used liquid starch.